Mini-tournament hosts Denmark topped Group 10 on goals scored ahead of fellow qualifiers Greece thanks to emphatic victories against the Faroe Islands and final-day opponents Wales. Denmark topped Group 7 on goal difference ahead of hosts Serbia, substitute Emilie Brøndum-Jensen's last-gasp equaliser when the two teams met on matchday two proving decisive. Eight Hannah Keryakopolis goals in Group 10 ensured Wales finished above hosts Russia in Sochi but a late equaliser for the runners-up in the decider could take them through too. 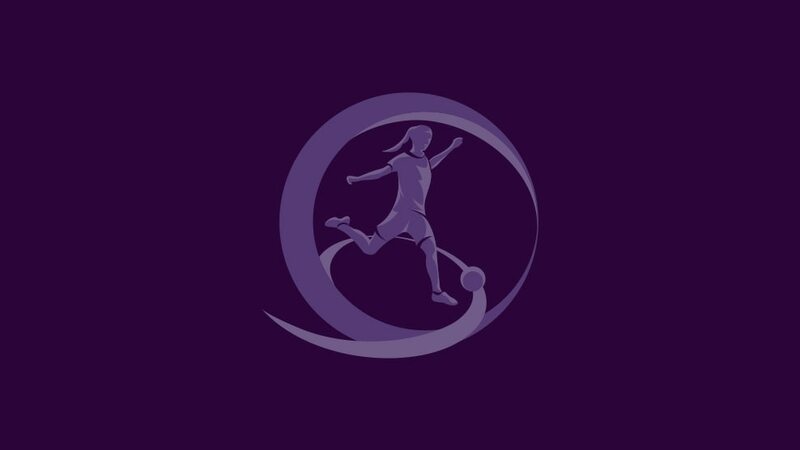 Norway topped UEFA European Women's Under-17 Championship qualifying round Group 3, clinching progress with a 5-1 defeat of hosts Hungary in Tata having already beaten Greece and Croatia.